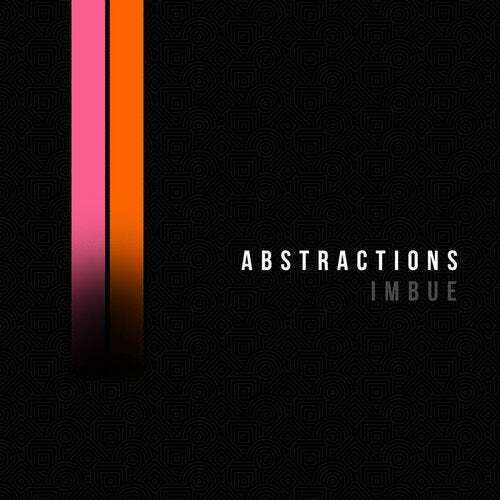 After debuting on vinyl in February of 2017, Imbue releases their second EP, Abstractions, digitally and further explores the minimal electronic aesthetic while incorporating house, hip hop and psychedelic rock influences. Available now to stream and purchase! Last edited by mcortes on Mon Mar 25, 2019 5:24 pm, edited 2 times in total. No vinyl? This sounds really good.